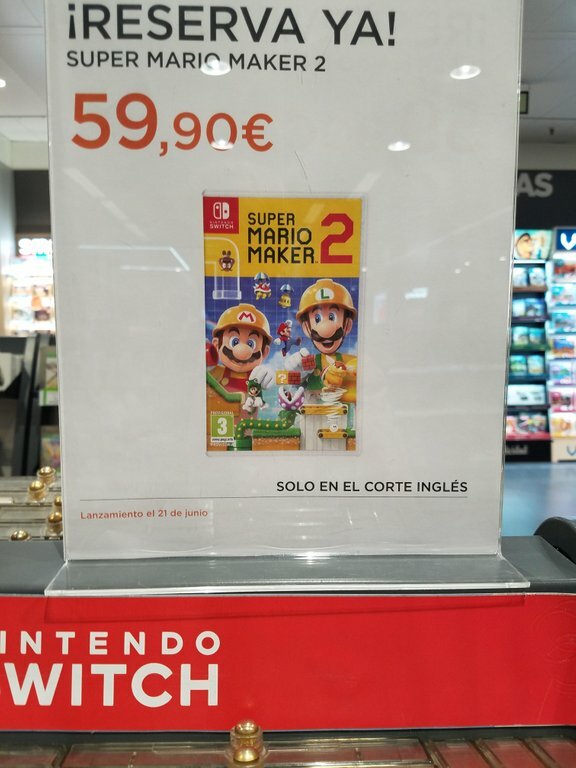 Nintendo has gone a step beyond to promote Super Mario Maker 2 in Hong Kong. They've set up a video billboard on the streets in order to really get some attention on the upcoming game. 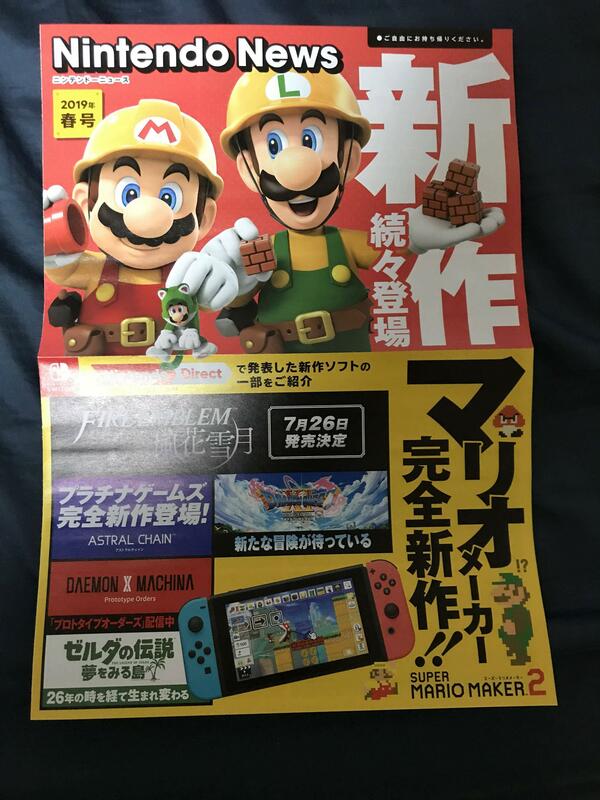 Super Mario Maker 2 is sure to be a big deal no matter what, but advertising like this definitely catches your attention! The Super Mario Maker 2 website is gearing up for the game's launch this coming June. There's really not that much time inbetween now and launch, which is why we'll be seeing the full website launched soon. We'll keep checking back to see when the Switch is made, as it's sure to bring a bunch of new content with it. For now, there's at least one new item to look at on the site. The above Pipe Rocket is front-and-center on the site right now. That looks like one hell of a crazy ride! As to what exactly this is/does, I guess we'll have to wait for that full site opening to find out! 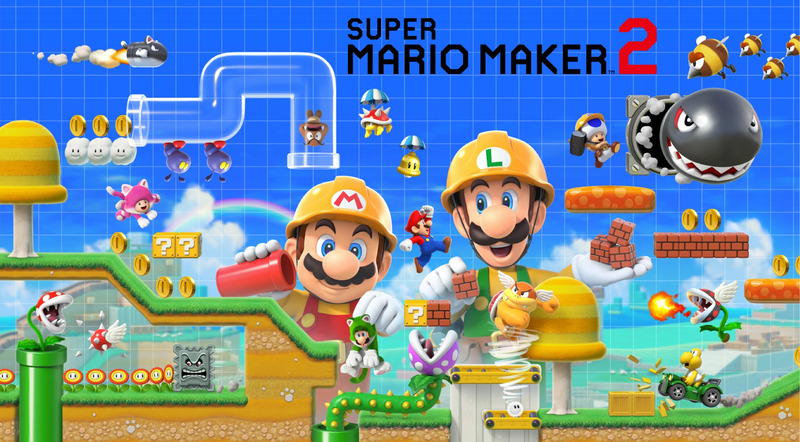 Super Mario Maker 2 for the Nintendo Switch is just a couple of months away from being released, and at first glance it looks like the second Super Mario Maker will add many new and awesome things that aren’t in the first game. 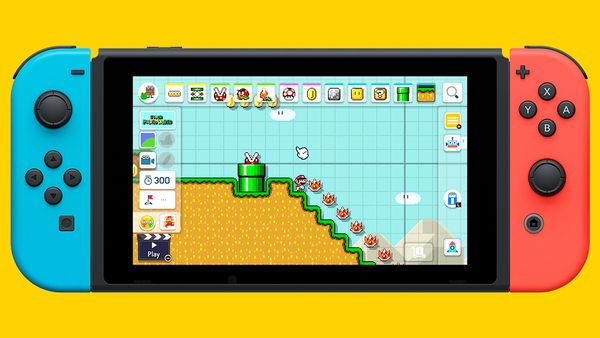 Custom autoscrolling, fire bros, two state blocks, snake blocks and slopes are just a couple of examples of all the new, and amazing tools Super Mario Maker 2 for the Nintendo Switch is going to add...but is most of the new stuff already possible in the first version of Super Mario Maker? Sneaking in towards the end of the month? The above image comes from a major department store in Spain. We've known for awhile now that Super Mario Maker 2 is launching in June 2019, but we don't have a specific date yet from Nintendo. Perhaps this retailer is in the know! That date would be a Friday, which falls in line with when Nintendo's first party titles launch. I'd love an earlier release in June, but at least it's not the last week! This flyer for Super Mario Maker 2 might not look like anything special at first glance, but there's one particular portion of the image that's intriguing. 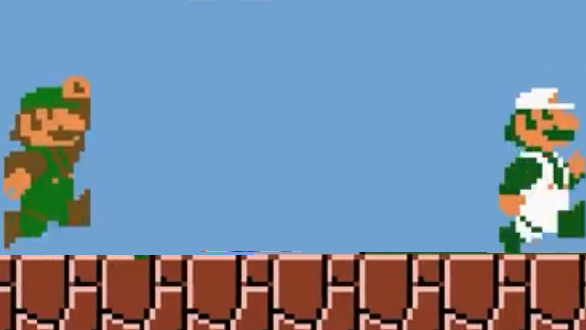 Down on the bottom-right corner, we get a look at a Super Luigi 8-bit sprite. That sprite actually comes from Super Mario Bros. Deluxe, where Nintendo updated the Luigi's look from Super Mario Bros.. In the original game, Mario and Luigi looked identical when they grabbed a Fire Flower. In Super Mario Bros. Deluxe, Luigi was given a color change so that he looked different from Mario when grabbing the Fire Flower. Check out the image below to see Super Luigi and Fire Flower Luigi from Super Mario Bros. Deluxe below. Why would Nintendo include the Super Mario Bros. Deluxe 8-bit Super Luigi sprite in Super Mario Maker 2? While there's no official reason yet, it would certainly play into the discussion of 2-player and co-op. Many believe Super Mario Maker 2 will feature some sort of two-player mode. If that's the case, the inclusion of Super Luigi's coloring from Super Mario Bros. Deluxe makes sense. This would be an easy way to differentiate between Mario and Luigi when they both pick up the Fire Flower power-up. 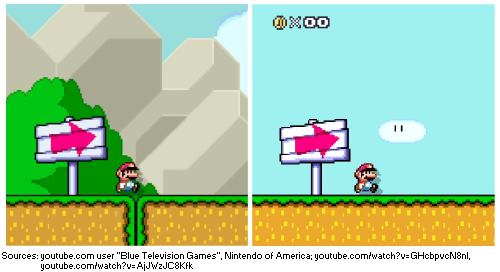 If Nintendo stuck with how things were in the original Super Mario Bros., both characters would look exactly the same! Our analysis of the Super Mario Maker 2 reveal trailer is finally here, and it's our 2nd longest analysis ever! 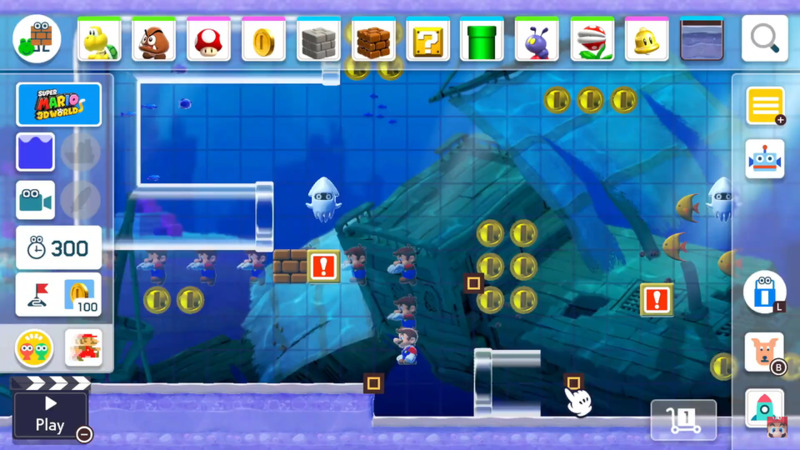 Join us as uncover all of its secrets about the new Super Mario 3D World style, enemies (like Boom Boom! ), mysterious level themes, new mechanics, and tons more--including a possible hint at vertical levels?! All this and more in our crazy in-depth Super Mario Maker 2 analysis! Super Mario Maker 2 was revealed last week, and it included a bunch of new content not found in the previous version. A Reddit user went through the trouble of pouring through the trailer to pick out every new element he could spot. Check out the full list of elements below! Super Mario Maker fans have noticed a slight change in how your levels kick off in Super Mario Maker 2. As you can see in the image above, there's no longer a ground split at the start of your level. Not exactly a big deal, but it was a minor element that seemed to irk some players.